Determining Deformation and Failure Characteristics of Rocks Subjected to True Tri-axial Compression. 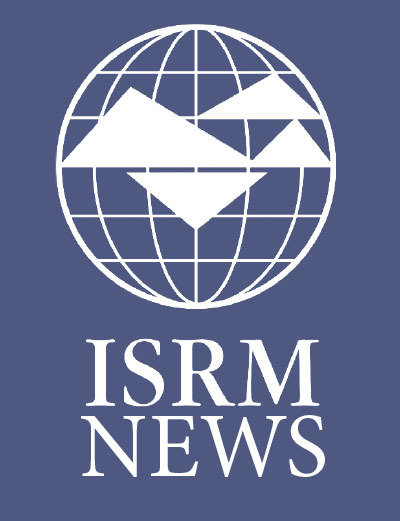 ISRM SM for In-situ AE Monitoring of the Fracturing Process in Rock Masses. 25th Online lecture: Prof. Derek Martin: Stress-induced fracturing (Spalling) around underground excavations: Laboratory and In-situ Observations (as of 21 March 2019).